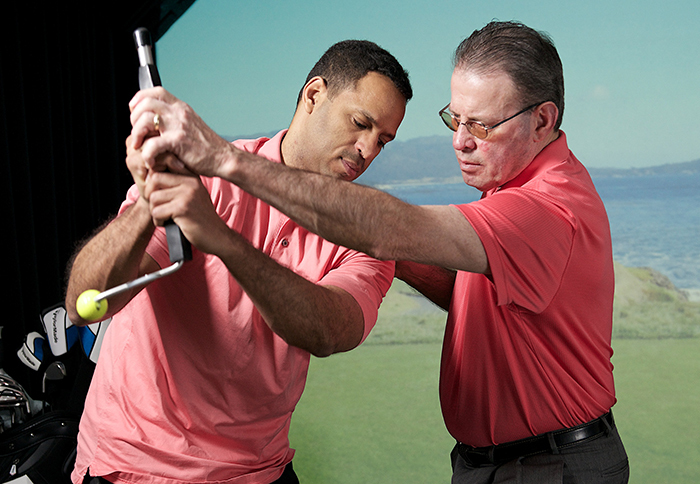 One of the few positions in golf that's elusive to most players, are the position of the hands, wrists, arms and club handle relative to the club shaft and club head when the ball is impacted. 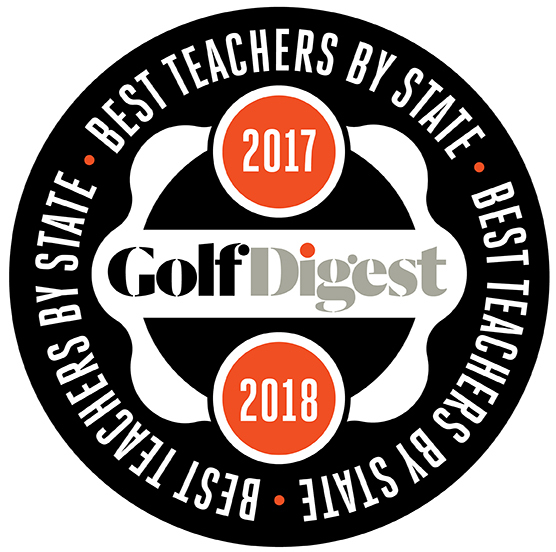 This is key to consistent and successful ball striking. How the Impact Snap Device can help you! The Impact Snap Device uses a tactile feel along with a sliding weight that lets you to know when you’ve set the device properly and released properly. 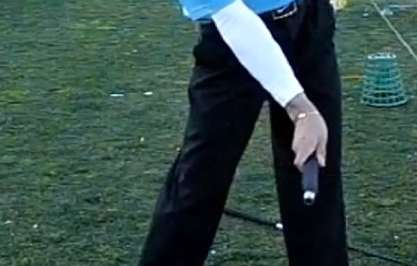 If executed correctly, the touch device (yellow ball) will tuck under your lower arm. If it misses your arm and turns to the right, you’ve flipped your wrists. By repeating this motion, you’ll build correct patterns of muscle movement, and learn the feeling of proper impact position. You can do this exercise at home, at the office, before a practice session or a round of golf. It will help you train the correct patterns of motor behavior for proper impact on a consistent basis. 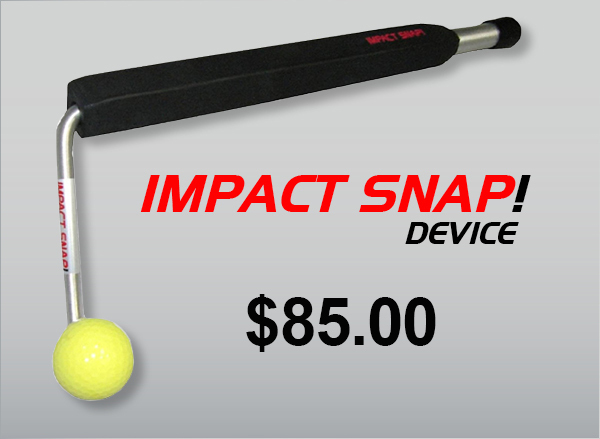 The Impact Snap Device is the only product that can teach you these three moves, creating an optimal release pattern. 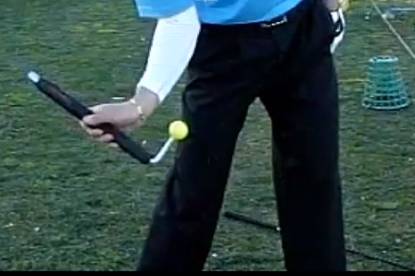 It will help you quickly and easily develop the bowed wrist position that you have been seeking. Through repeated practice with the Impact Snap Device you'll learn these correct movements and hit the ball farther and with more accuracy.